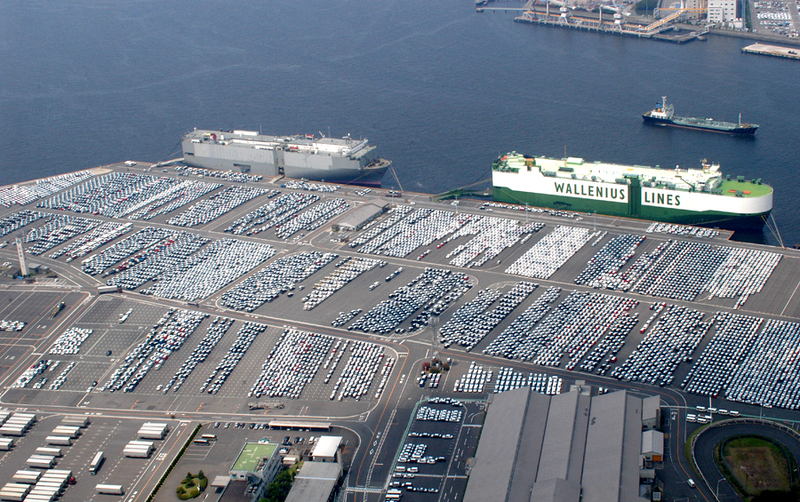 Most Japanese companies exporting cars to different countries add FOB to the final price of the car to be shipped. For the Japanese companies exporting cars, FOB means “Free on Board” and includes all expenditures of the Japanese car dealer. Prices at Japanese Car Auctions are unpredictable. Even if three-month statistics provide data for average price of the specific vehicle actually successful (winning bid) , prices may differ depending on demand, seasonality and other factors. The successful car bid price is the last highest bid made by a Japanese Car Dealer. It may be lower or higher than the “wish price” of a customer. Every single Auction House in Japan charges an auction fee for sales and purchase of the car to be auctioned on that specific Auction house. Payment amount varies from one Auction House to another. Japanese Car Dealers who acts as an agent for its customers pays the fee and includes it in the FOB price. This is in accordance to the Japanese Law on Reclamation of Reusable Resources from End of Life Automobiles, in preventing unlawful dumping and improper disposal of end-of-life vehicles. Fee amount depends on size, age and other factors of a vehicle; and it is bigger for the western-made vehicles. There are over 100 Auction houses throughout Japan. The distance between two remote Auction Houses (JU Sapporo and JU Okinawa) is over 3000 kilometers and delivery of vehicles from Auction Houses may vary from few thousand Yen to tens of thousands of Yen. Japanese Car Dealers try to buy vehicles from the nearest Auction Houses to make the final price for purchases a bit cheaper. 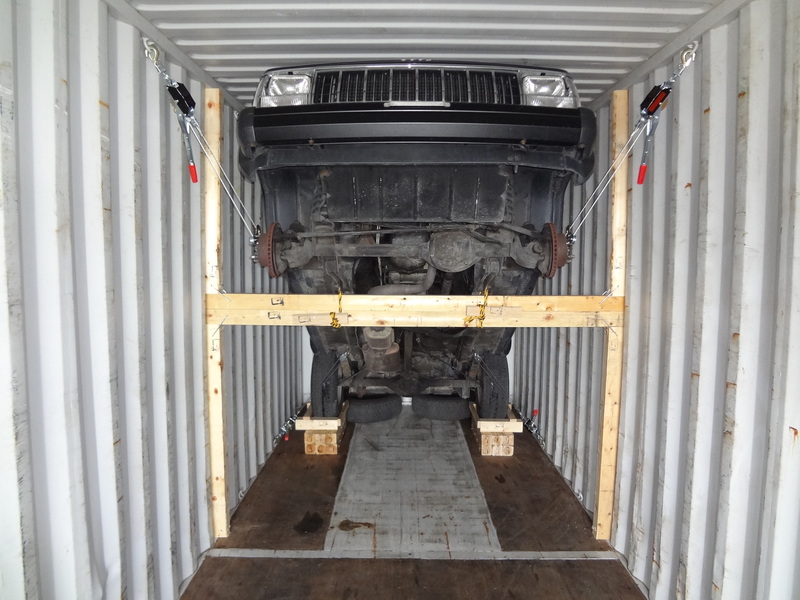 Deregistration of the car and issuance of Export Certificate for each vehicle takes a lot of time rather than money. A person should go to the company registration’s local district road police headquarters to fill out several documents for several hours to obtain needed documents. PLEASE NOTE, that Individuals cannot have an export certificate issued, as only companies which have an export license are entitled for issuance of an export certificate. 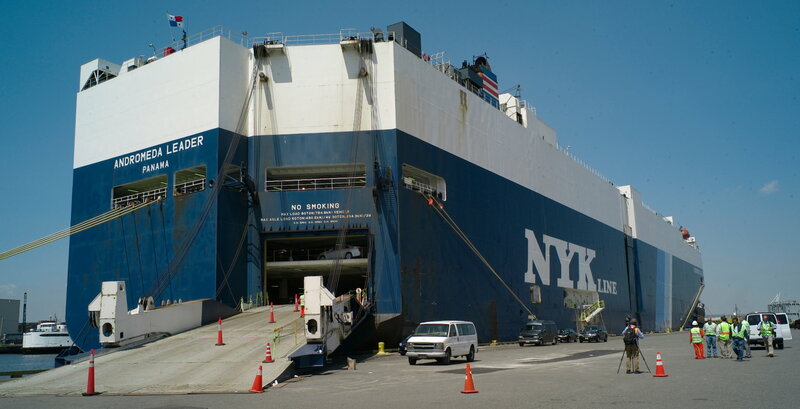 Price for vanning and loading into container depend on availability of infrastructure, machinery, equipment and capability of owning a container terminal. While some Japanese Car Dealers do it by themselves, some other Dealers outsource this operation. In most of the cases it is safer, faster and cheaper if everything is done by the Dealer itself. 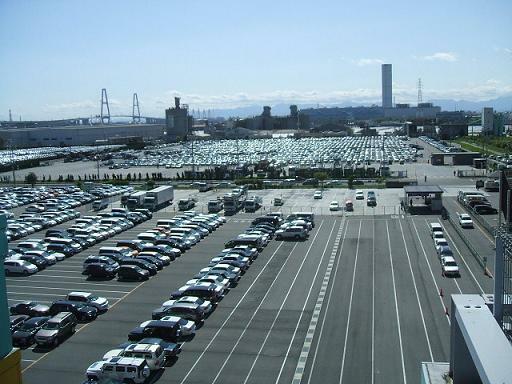 Japanese Car Dealer’s commission/profit highly depends on frequency of the shipment to the specific customer and number of vehicles to be shipped. Sea/Ocean Freight costs and marine insurance are totally dependent on distances covered and shipping line prices. These may vary from one line to another. aid other customers like its aided me. Great job. This is really fascinating, You are an excessively professional blogger. I have joined your rss feed and look forward to in the hunt for extra of your wonderful post. his website, because here every stuff is quality based data. but this paragraph gives fastidious understanding even. For most recent news you have to visit the web and on the web I found this website as a finest site for hottest updates. this weblog on regular basis to take updated from latest gossip. This information was very helpful. 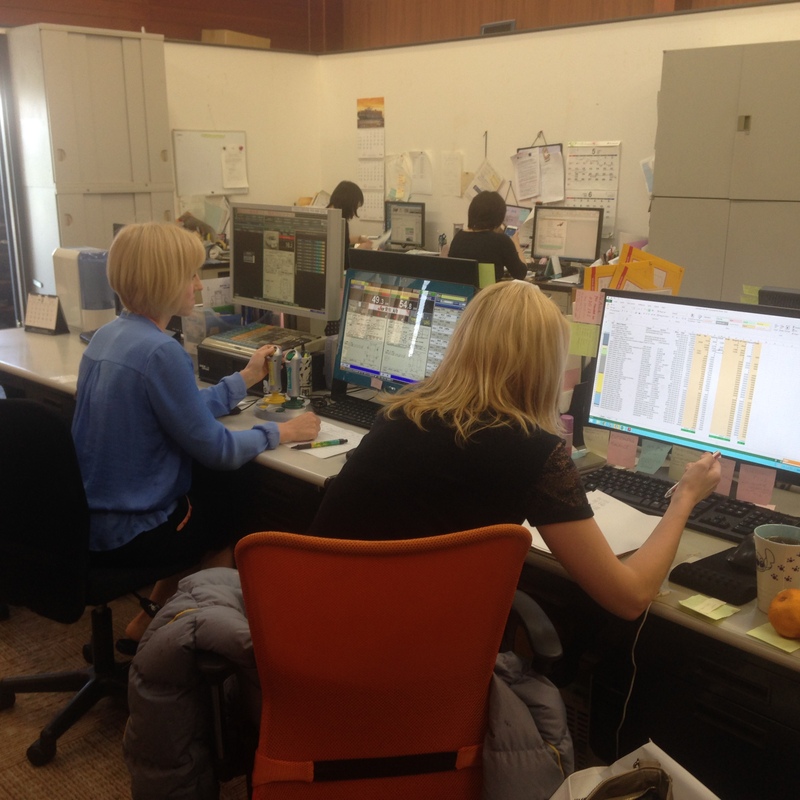 It covers most of the information one needs to know when purchasing vehicles in Japan.